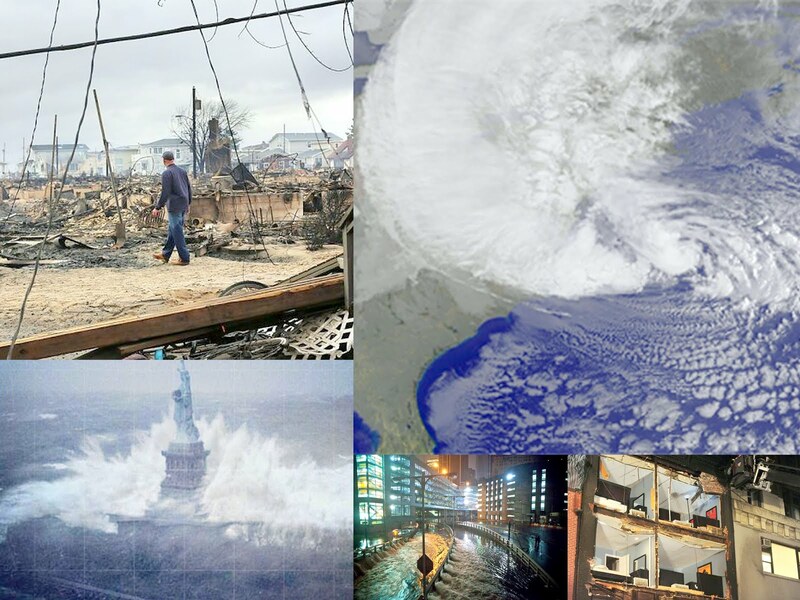 As most know Hurricane Sandy hit many of the northern states killing more then 90 people in 10 states, our hearts go out to them. I have provided links on which you can make a donation to help out the many victims of Hurricane Sandy. The Red Cross continues to mobilize resources and relief workers to respond to Hurricane Sandy’s impact. Your help is desperately needed to provide essential aid including shelter, meals, basic health care, emotional support and other emergency services. Responding to the emotional & spiritual needs of disaster victims & people in crisis. Please make a donation and spread the world.